If you’re still unsure how advance commission works or how you might use the cash in your agency, you might want to check out our short video. It contains simple illustrations to explain the process. 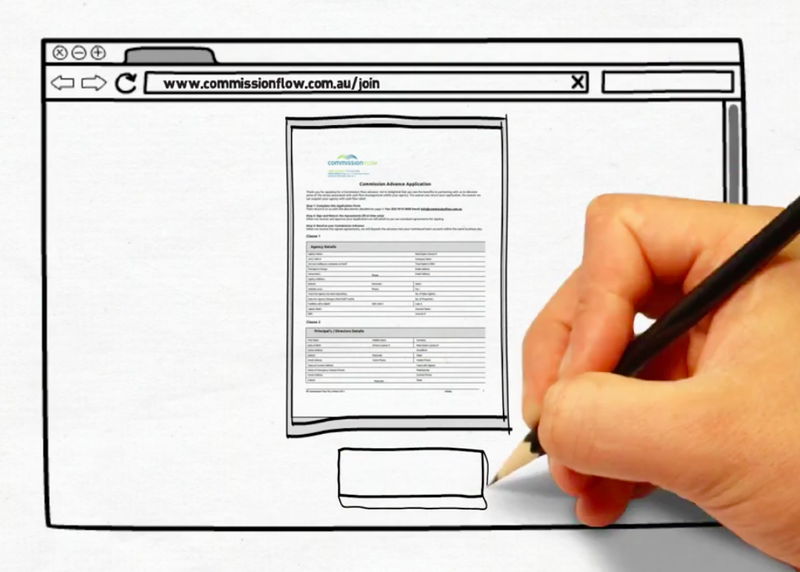 In just a couple of minutes, you’ll find out how advance commission works and how you can quickly get up and running. We’re big on transparency, so we’ve included our fees too. That way, you have all the information you need to make your decision.